Affordable Housing at its Finest! 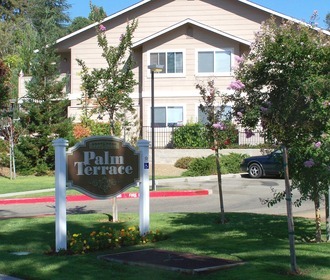 Palm Terrace is located in charming Old Town Auburn, California and just up the street form the old Nevada Street Train Station. Get the best of both worlds being nestled in wine country with the benefit of being close to interstate 80, schools, shopping, dinning and outdoor recreation. 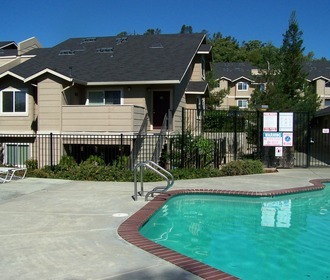 Choose from our spacious two, three and our four bedroom apartment homes, each with a fully-equipped kitchen, breakfast bar, washer/dryer connections, plush carpeting, private patio or balcony and additional storage. 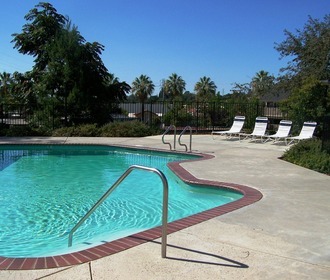 Community amenities include a sparkling pool, clothes care center, recreation room with big-screen TV, two tot lots, fitness center, walking trails and kidsfirst after school program.